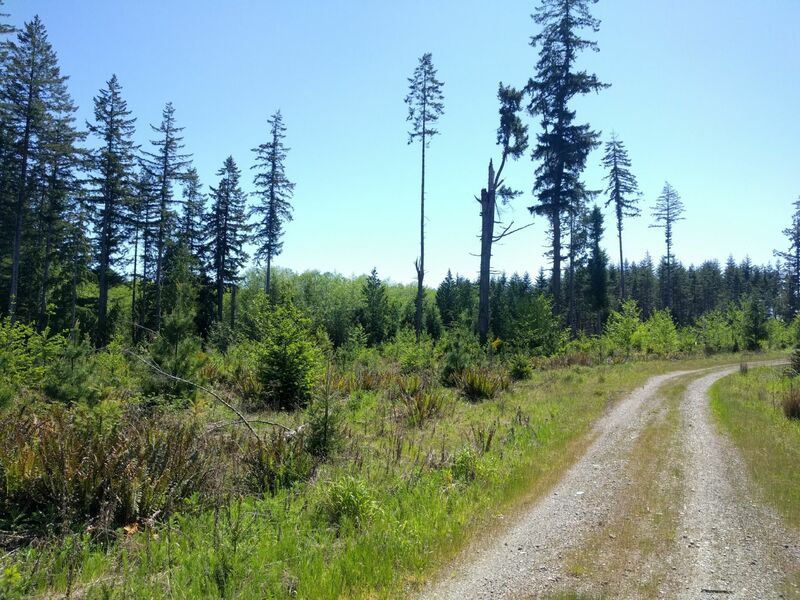 Secluded 10 acres in Port Ludlow area near Teal Lake surrounded by public and timber lands. This parcel is level and has multiple roads to it, but vehicular access is blocked behind DNR and Pope Resources gates. Trailheads at Teal Lake Park and the end of Mt Constance Way access the property by foot or bicycle. Serene territorial views and maturing marketable timber.